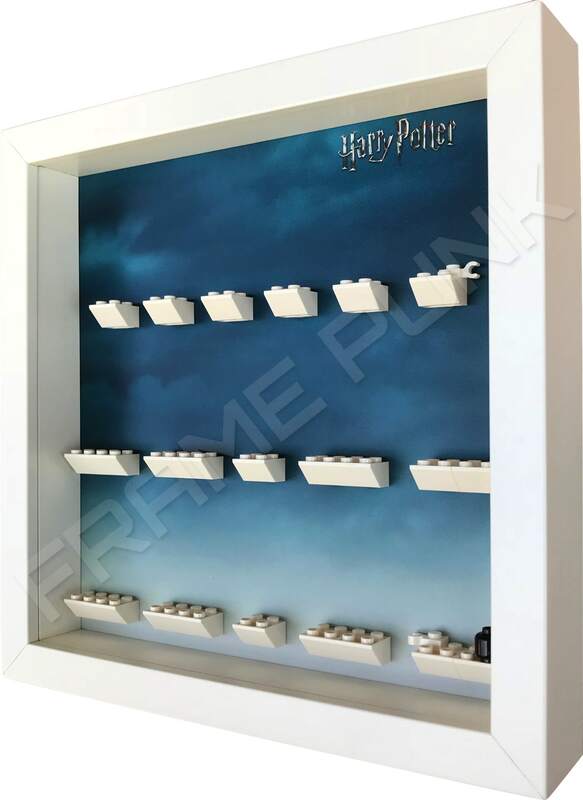 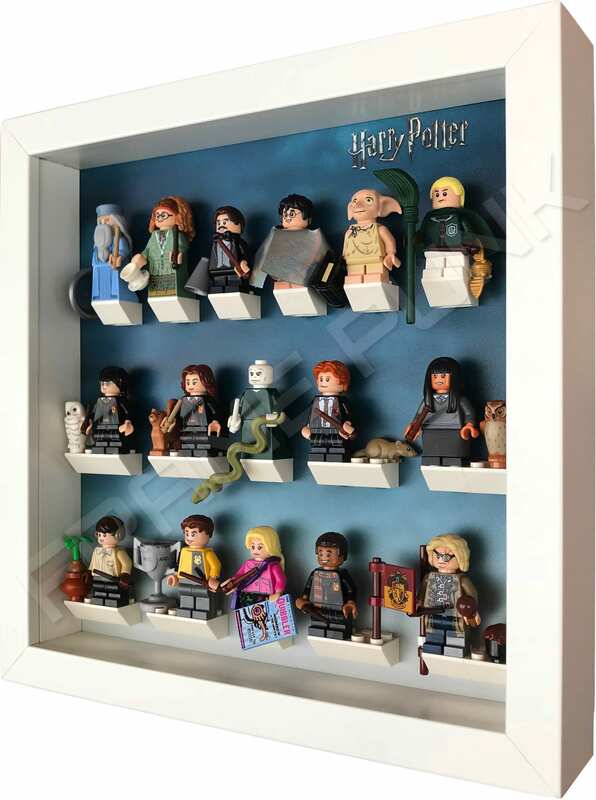 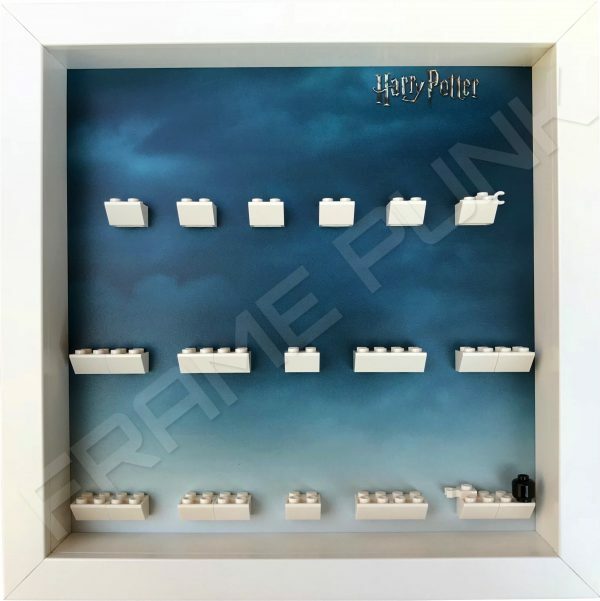 This Frame Punk frame displays the 16 figures and accessories from the Harry Potter characters in the series. 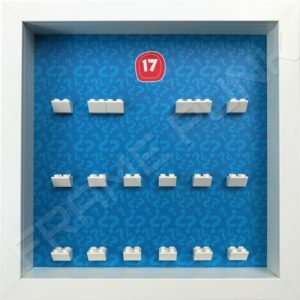 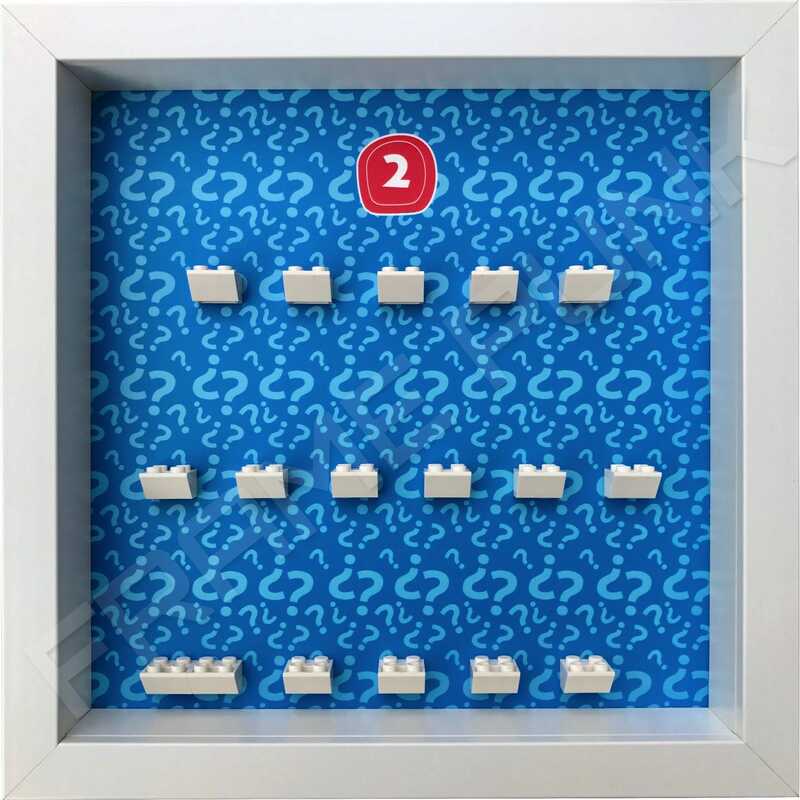 This frame can either be purchased in black or white. 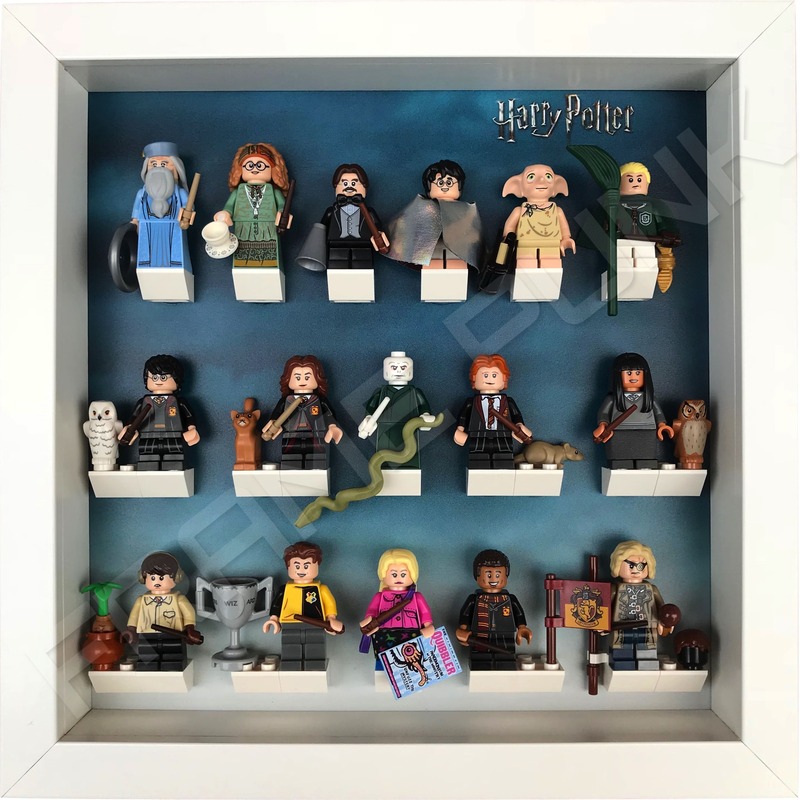 If you wish to purchase this frame as a set (with the Fantastic Beasts frame) you may do so here.